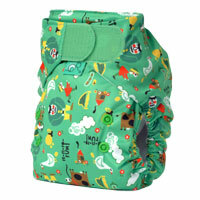 The back has a wide elastic and the waist is very stretchy, giving the Easy Fit great leak containment and a super comfortable fit! 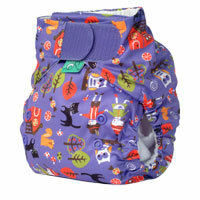 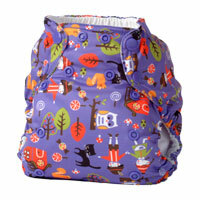 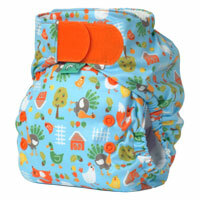 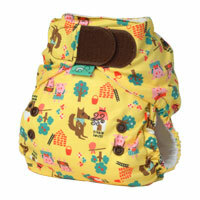 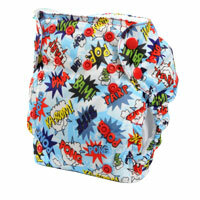 Now Easy Fit cloth diapers are available with hook & loop and snap closures! 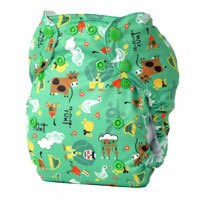 You will love the NEW Easy Fit AIO Diaper with its matching minky interior and color coordinated hook & loop, snaps, thread. 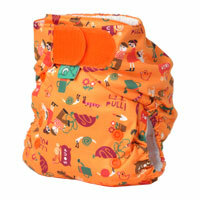 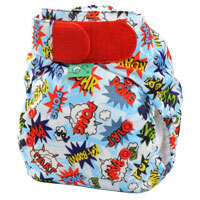 Easy Fit One Size All In One Diaper adjusts with snaps to fit babies 8-35 pounds. 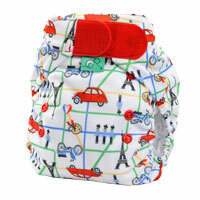 It is slim fitting with multidirectional stretch. 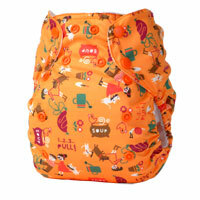 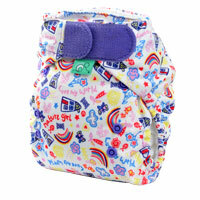 The Hook & Loop fasteners are generously sized for ease of use and the fold-back laundry tabs really stick! 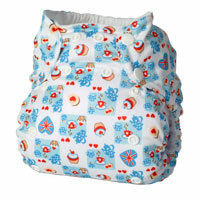 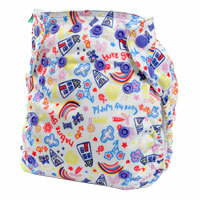 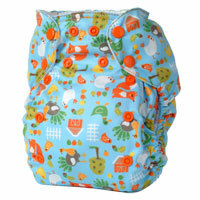 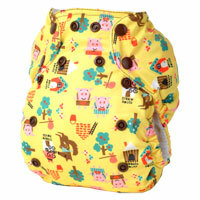 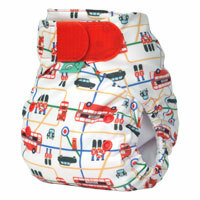 Easy Fit One Size All In One Diaper by TotsBots is made in Glasgow, Scotland from environmentally friendly fabrics. 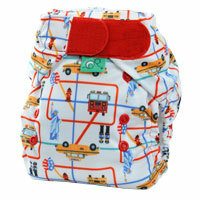 TotsBots is a great company that is dynamic and ethically minded.